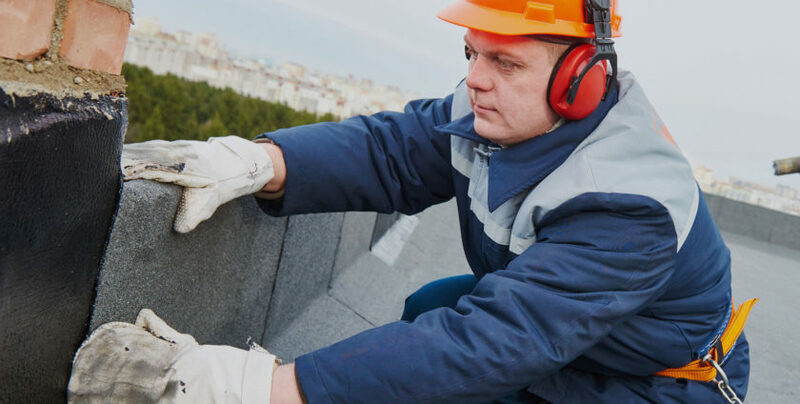 We provide emergency roof repair services to home owners and businesses across the USA. As tough you think your roof is, roof materials are not designed to stand up to extreme weather. 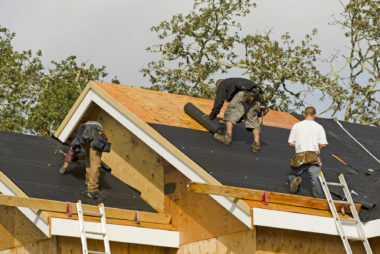 High driven winds, forceful rain and major storms can do damage to your precious roof and house. 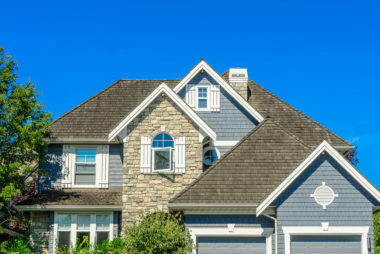 When these problems arise, you need emergency roof repair. We provide these services and are available 24/7 if needing emergency roof repair, call our hotline at 855-778-4177. We have operators standing by to handle your roof repair.